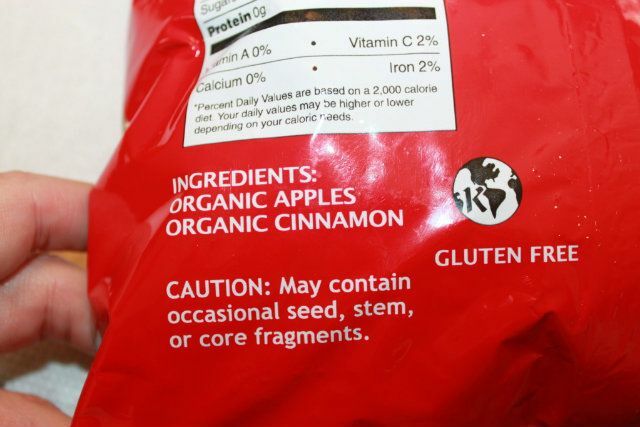 I was contacted by a member of the Bare Fruit team and asked to try out a bag of their cinnamon apple chips for review. I figured why not, but had NO IDEA how amazing these were going to be! There are 2 ingredients in each bag. Organic apples and organic cinnamon. That's it! They are gluten free (which is key in my house), have no sugar added (again a must for my little man), and the best part, they taste OUTSTANDING! The only problem is you eat them like chips. Meaning you can't stop eating them once the bag is open! 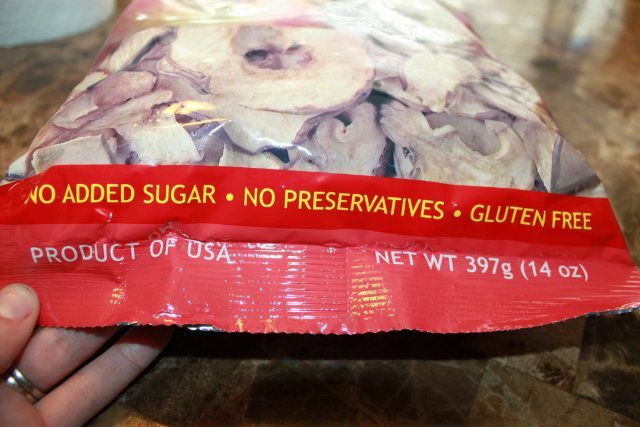 They should come with a warning as each bag contains 30 apples. I had to stop both kids, the hubbs, and myself from scarfing them down in one sitting. After a few minutes you realize how full you really are. They taste so darn good, I dare you not to get hooked and become a regular eater of Bare Fruit. My family now is! Now onto the AMAZING part, one lucky winner will receive a FREE CASE (12 bags!) 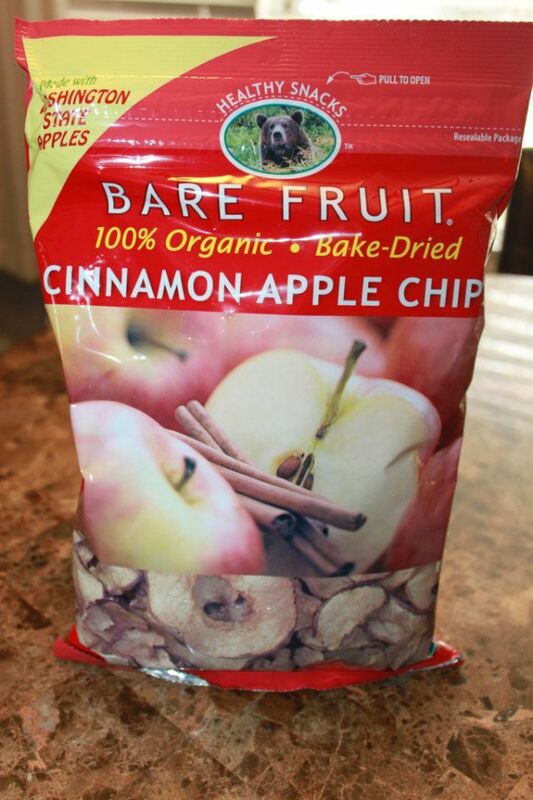 of Bare Fruit Cinnamon Apple Chips! Like Bare Fruit on FB and leave a comment below telling me you have done so. That's it! Leave Bare Fruit a comment on FB telling them I sent you and which product you'd most like to try. Good luck! The winner will be announced July 4th at 7:00am. YUM! I liked them on FB. Enter to win a custom clutch! And I left a comment on their FB page. I liked their FB page! Sounds amazing!!! And now I just followed them on Twitter!!! And finally, I left them a comment on FB telling them you sent me! These chips sound too good not to try!!! I love them, especially the dried mangoes! 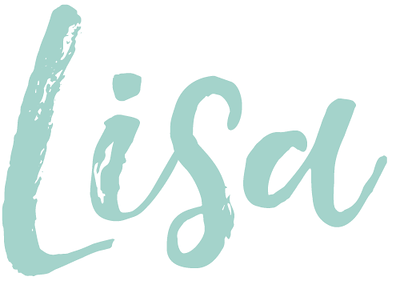 I "Liked" their FB page a long time ago...they make quality products! I like them on Facebook! These sound amazing! I "liked" and posted a comment. 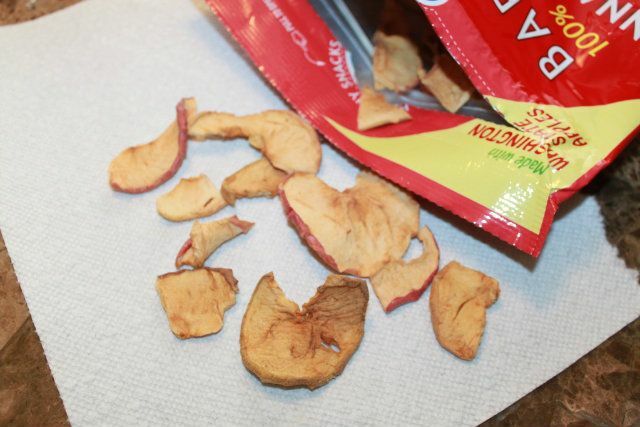 These apple chips look amazing, have never seen them before, would love to try them out. Facebook fan - these look delicious! I liked Bare Fruit on FB. I left a comment on the BareFruit FB. I love apples and cinnamon, so I guess I should be happy these Bare Fruit aren't sold here...! I commented on their Facebook page that you sent me too! Thanks so much - these look amazing! I commented on Barefruit's FB page. I commented on Barefruit's FB Page! 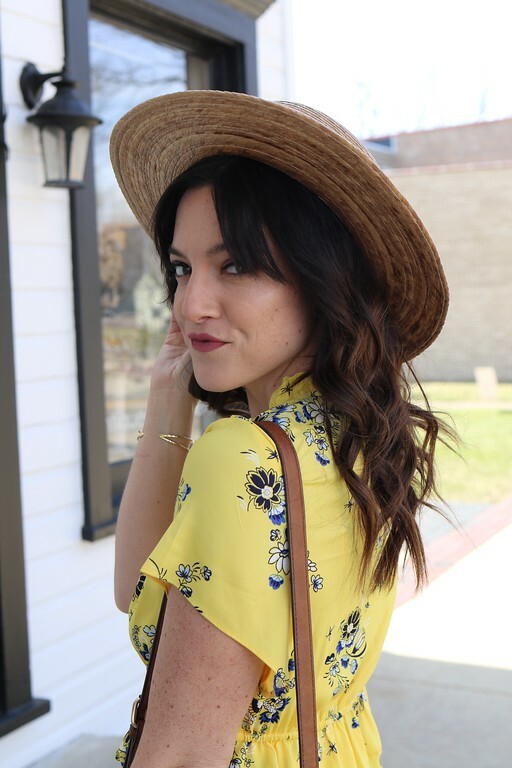 I followed Barefruit on twitter! Commented on Barefruit's facebook page! Just commented on their facebook. Woooo I can't wait to try the cinnamon and apple chips!! I liked Barefruit on facebook. I made a twitter just for this! Now I'm following Bare Fruit on twitter! These snacks will really help me lose that last stubborn 10lbs. Time to kiss those muffin tops goodbye!